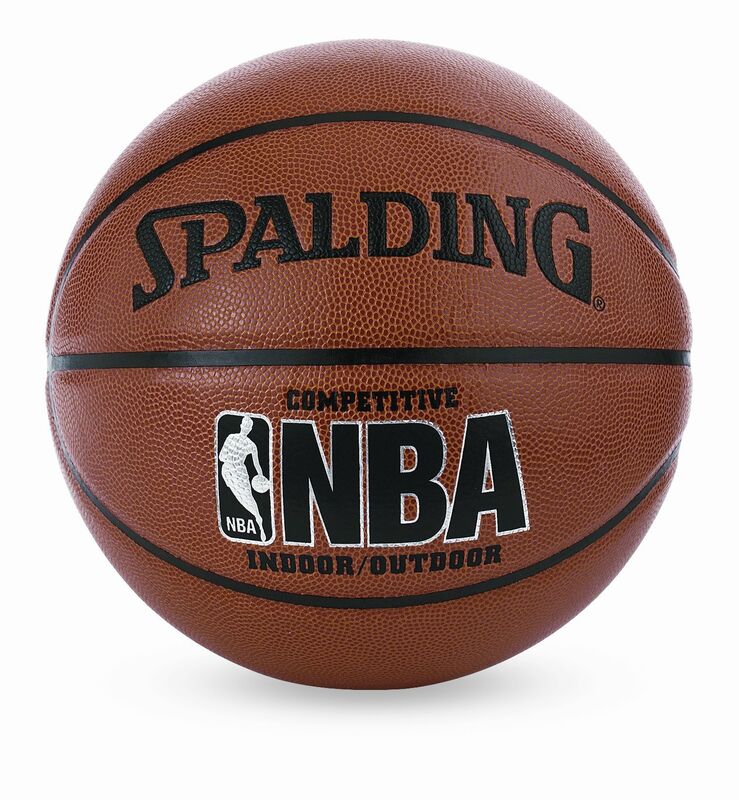 Product: Spalding Composite Leather Basketball Ball - 64-435E NBA Indoor / Outdoor Official Size Basketball Ball. Free shipping for this Huffy Spalding Composite Leather Basketball Ball when shipped to the lower 48 United States. 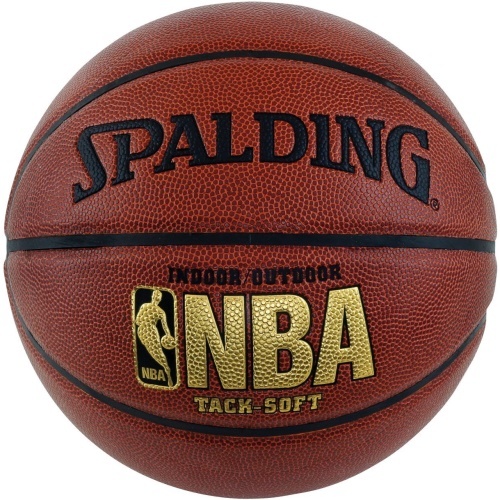 Incorporating a professional leather feel, the Spalding NBA Indoor/Outdoor Mens Basketball features its ultra-deep shooters feel channel design. How does this basketball stack up against other Spading Basketballs? 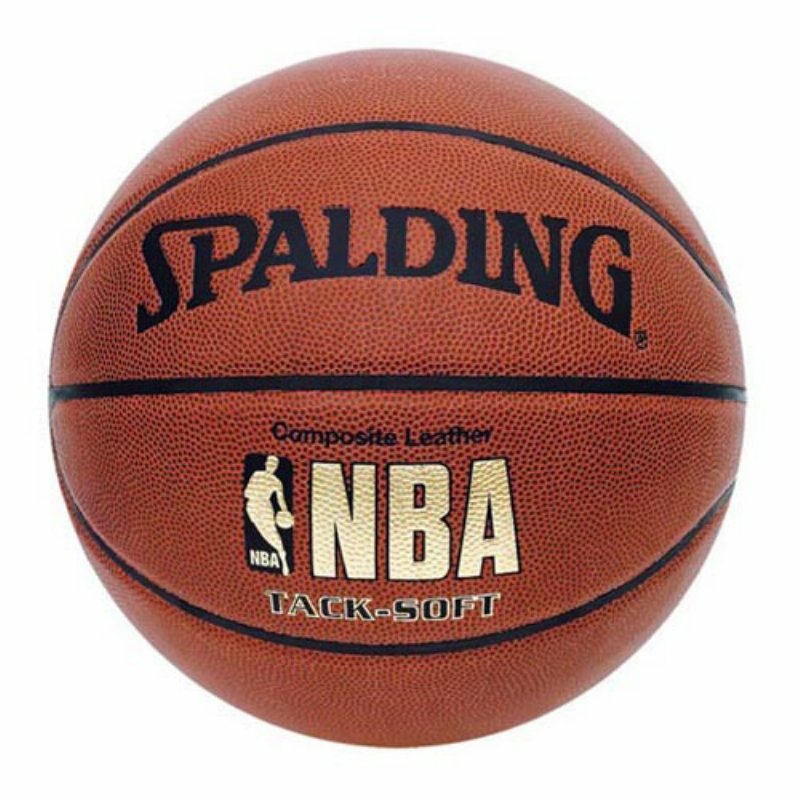 This model is the most basic composite leather ball that Spalding manufactures. Basketballs may vary in inflation pressure upon arrival and made need a little air. This basketball provides a great, natural feel for basketball players. More expensive models of basketballs have a stronger bladder for holding in the air, which increases the longevity of the products. Cheaper models of basketball are going to have even weaker bladders and are likely to be rubber rather than composite leather. Please also see our entire line of Goalrilla Basketball Systems. 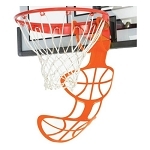 We also carry a large selection of Lifetime Basketball Goals.